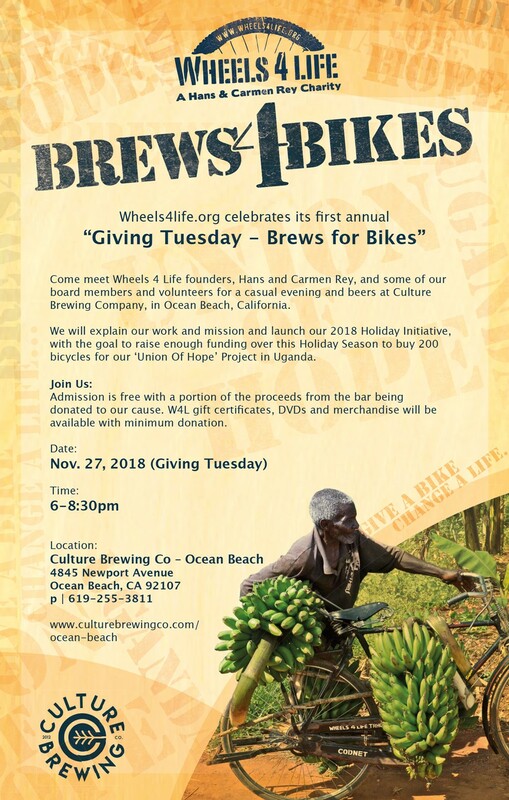 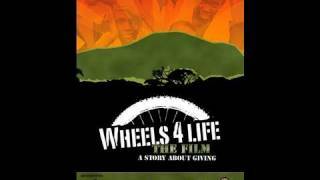 Happy Holiday Season 2018 and welcome to our Wheels 4 Life “Holiday Initiative” drive. 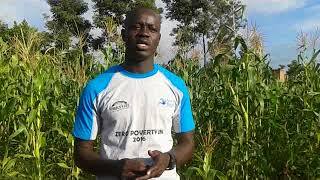 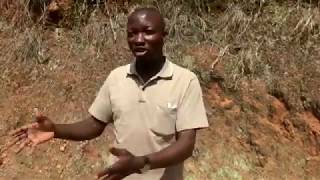 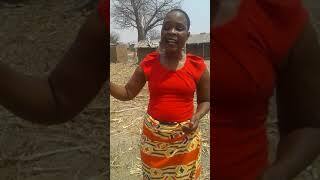 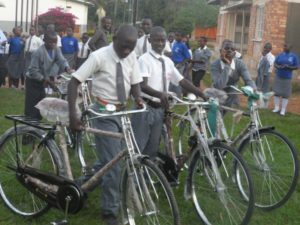 Our aim is to raise enough funding to purchase 200 bicycles before December 31st 2018. 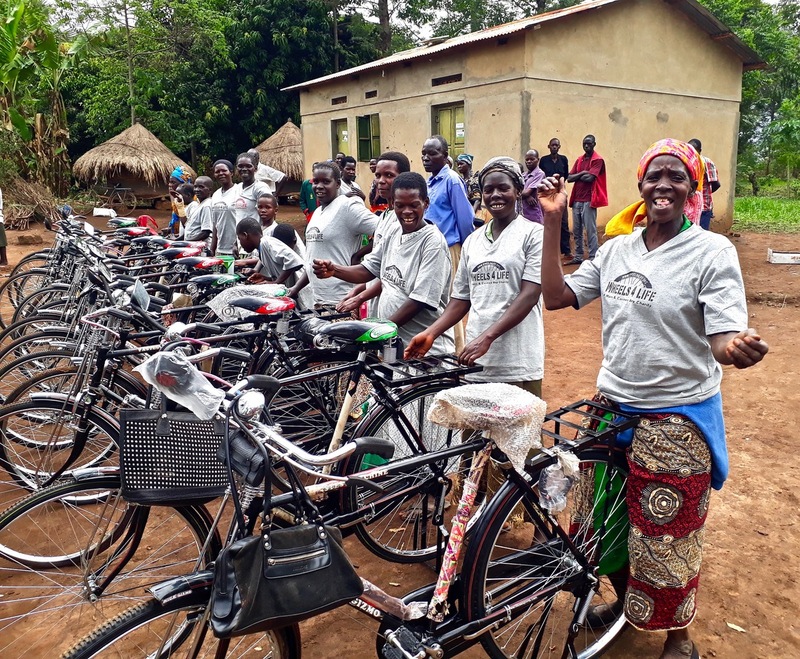 These bikes will go to a project in the Lira region of Uganda, east Africa, run by our project leader Ogwal Moses of Union of Hope Foundation. 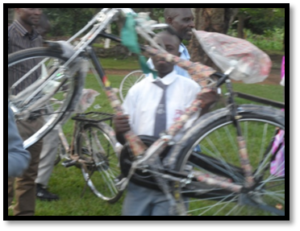 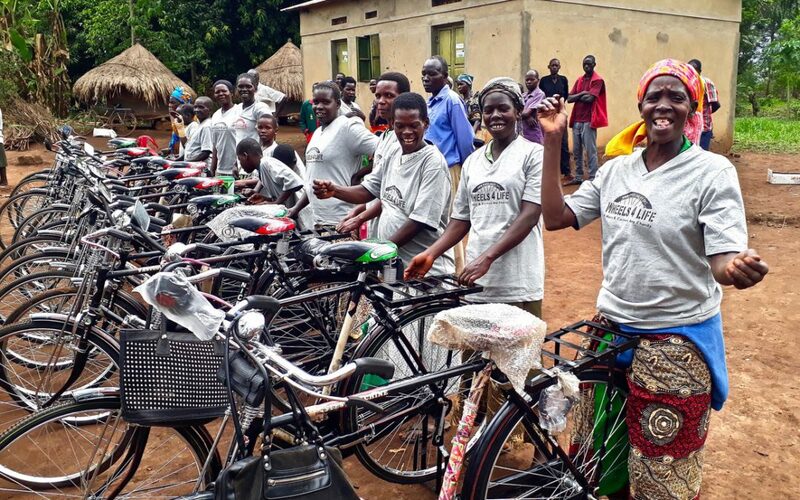 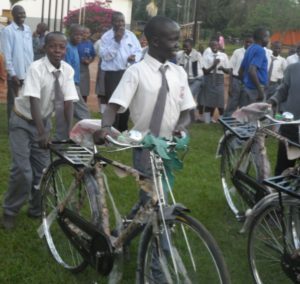 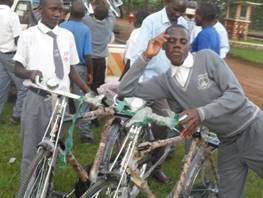 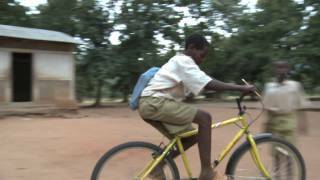 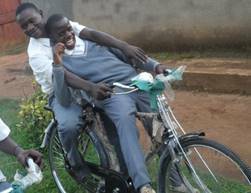 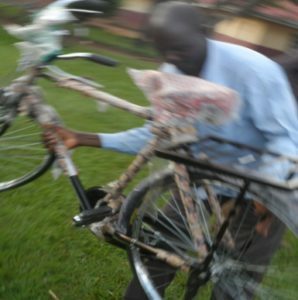 To date we have given over 500 bicycles to this region; providing more children with transportation, to and from school, enabling healthcare workers to visit more patients and providing the means for farmers to transport far greater loads to the market. 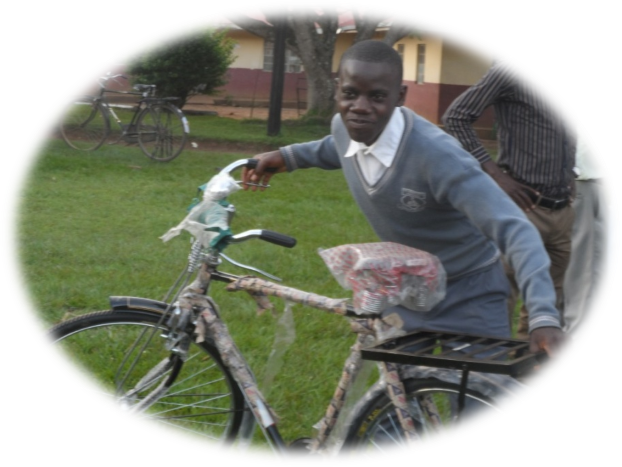 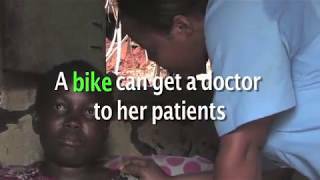 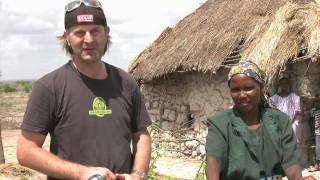 Please help us to reach our goal this holiday season and change lives through the gift of bikes. 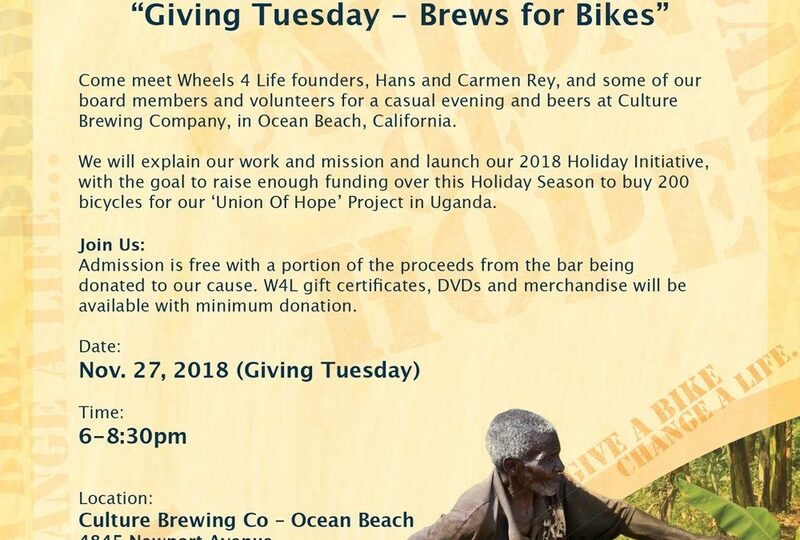 Please consider employee matching if your company has such a program. 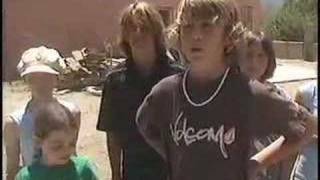 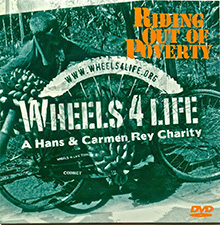 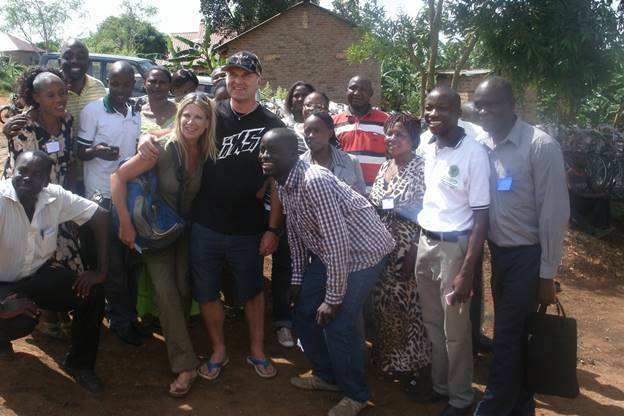 Donations can be made at: www.wheels4life.org click on the RED donate button on homepage.